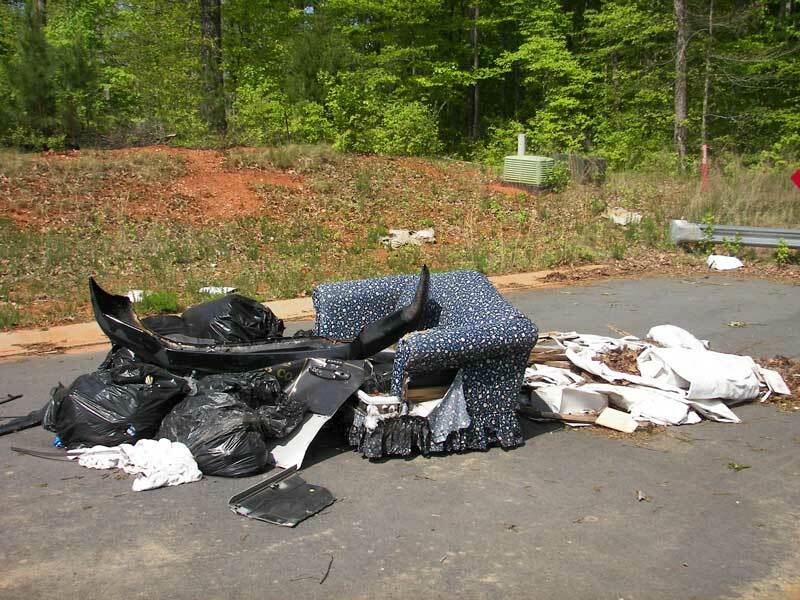 The North Carolina Solid Waste Enforcement Officers Association is a resource for professionals working on illegal disposal and enforcement issues in North Carolina. N.C. Department of Transportation’s Beautification Program – provides information on litter prevention, litter laws, and the Swat-a-Litterbug Program. Litter Free NC - N.C. Department of Public Safety's campaign to reduce littering in the state. Keep America Beautiful Litter Prevention Page – provides general information on litter, what can be done to prevent litter and a litter measurement tool to help communities assess their litter problem. Keep NC Beautiful (KNCB) – An affiliate of Keep America Beautiful, KNCB works directly with litter prevention in North Carolina, has local affiliates in nearly a third of North Carolina's counties, and provides programming and education for individuals and organizations.